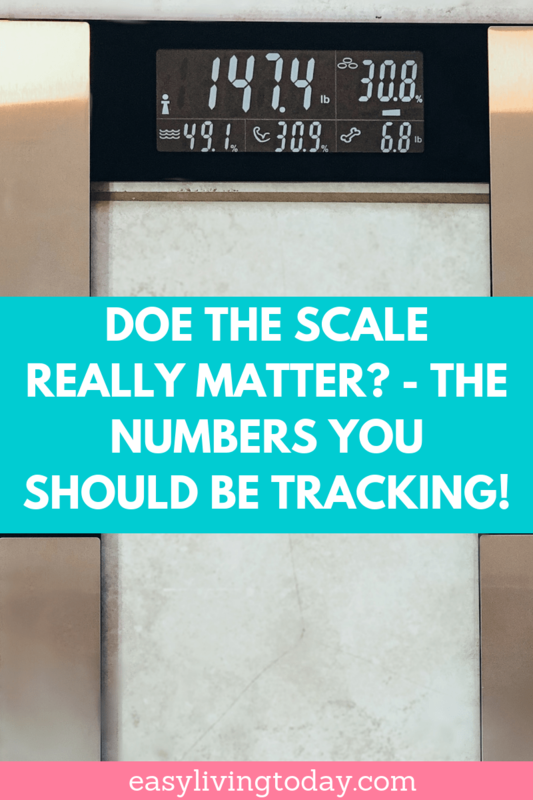 Does the Scale Really Matter? What You Should Really be Tracking! Beauty is not measured in pounds and your weight does not define you. So, do you really need a scale? Does anything on there actually help you? 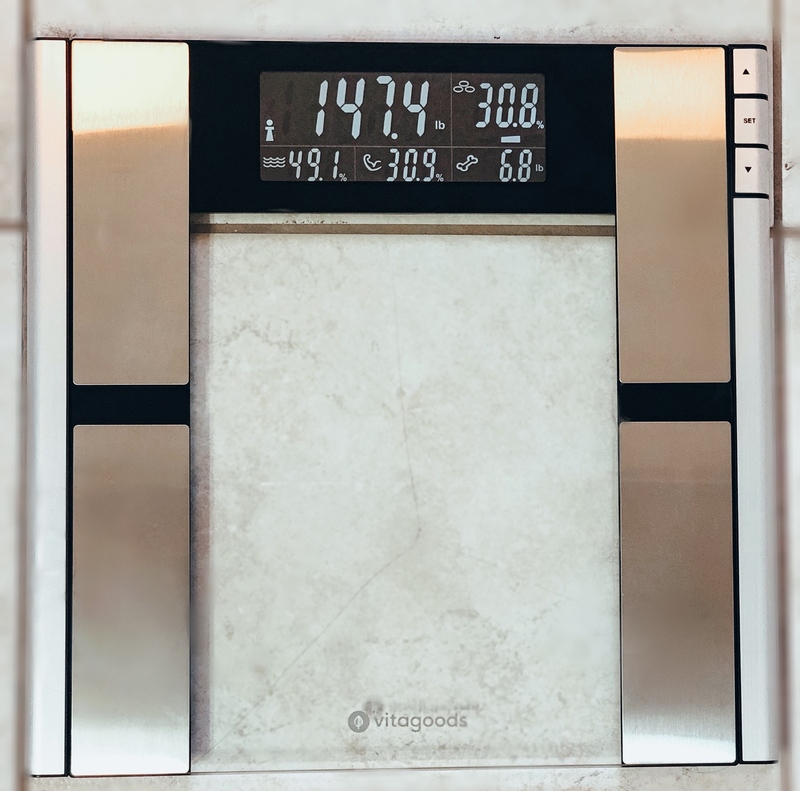 Here’s the thing, a scale that just tells you how much you weight isn’t going to be as much help as you think it will be. 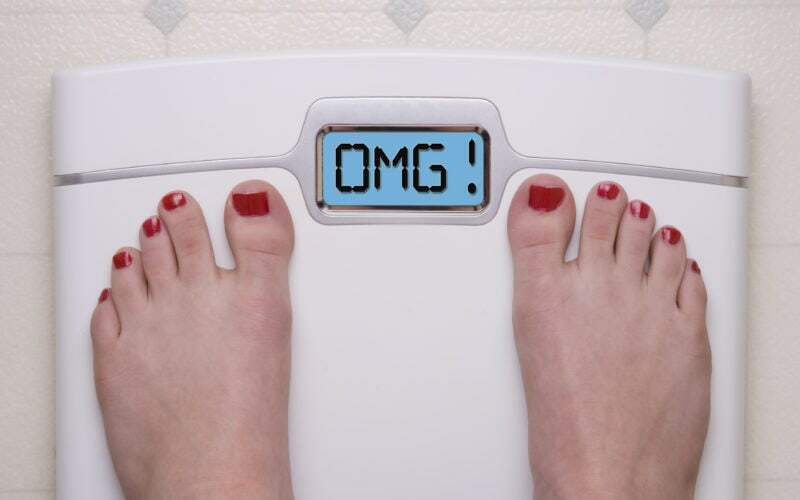 Your weight can be going up while your inches are going down, leaving you confused. Something like that can really make you lose motivation because it will make you feel like you are not seeing results when you actually should be. This is why I’ve made the switch over to a body fat analyzer. I’m going to show you what mine looks like… so be gentle! I’ve had a rough couple of months, if you’ve been following me on the EasyLivingToday Instagram then you know I haven’t been too focused on my fitness goals- which is why I haven’t been sending out as many emails. But this scale made me realize how unhealthy I currently am and motivated my to get back on track. Measuring body fat percentage is a better indicator of how well your diet and exercise program is working. As you can see, I am currently at a body fat percentage of 30.8%. It also shows my weight, bone density, water weight and muscle mass. I prefer this to a traditional scale because, now that I’m working on my fitness goals again, I can see that when my weight is going up my muscle mass is also going up and my body fat is dropping. It gives you the FULL picture, not just a scary preview. So if you’re going to use a scale, I highly recommend this one that sends an electrical current (you don’t feel it) through your feet to take your measurements. The people over at this company were kind enough to give me a code for you all to get 60% off of this scale for the next 24 hours. Here is the link and the code is easyliving (should be automatic with the link). So instead of the regular $125 it costs, you can get it for $50. Of course, I’ll be getting back to my regular emails now that I finally have a home and am settled in again. I’ll be sharing more recipes and workouts with you all as I’m basically restarting my own fitness journey again. P.S: The Simply Fit Planners are also finally restocking and will give you an extra way to track your fitness journey! I can’t wait to share all of the changes with you all!